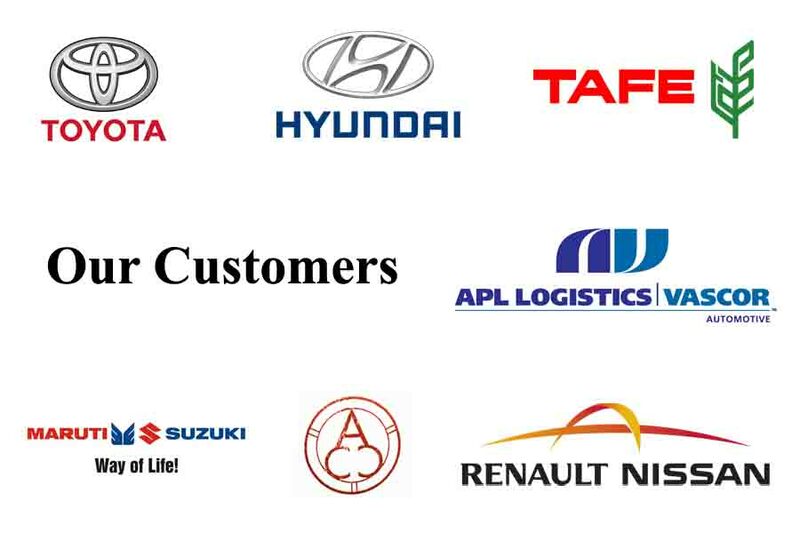 Cargowings Logistics Limited is India’s leading carrier of finished automobiles- car, trucks and agriculture tractors for the last 35 years. It’s strength is on its highly focused team, innovative concepts, infrastructure and its dynamic leadership. The company made a very small start with outsourced vehicles from a single office and as the business started growing with more number of OEM's setting up their plants, the need for expansion envisaged. The fleet grew from 5 to 300 vehicles only due to performance and agile stewardship. 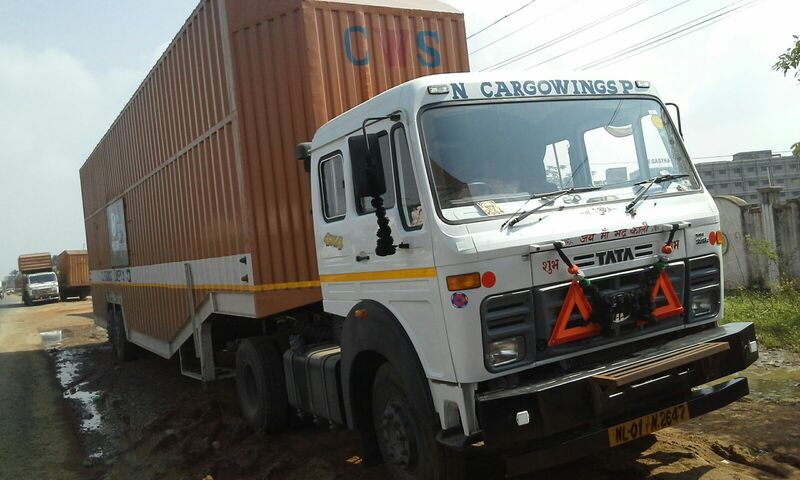 Today, Cargowings Logistics Limited is able to be one of the largest movers of finished vehicles of most of the OEM’s. The infrastructure and the extensive network through offices and technology has enabled Cargowings to tailor itself to the needs of the OEM. Our Operations and Maintenance team are one of the most experienced accomplishing high level performance and sustaining it throughout. Emphasis has always been on timely pick up and safe delivery. Customer experience always motivated us to innovate and excel in our services to Lead. “Delighted Customer” is our focus. Transportation of finished automobiles from OEM to Dealers. 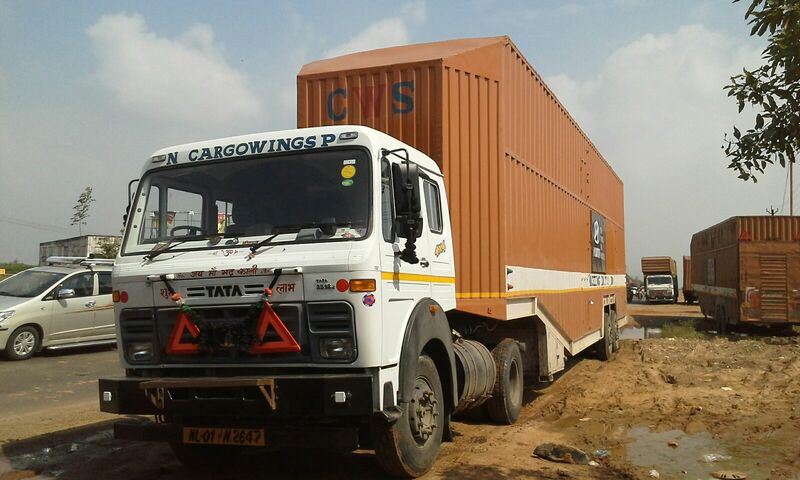 We excel in the last mile delivery of picking the cars from railway/storage yard and delivering it to the dealer premises.